the lives we have touched. A New York City subway train holds 1,200 people. 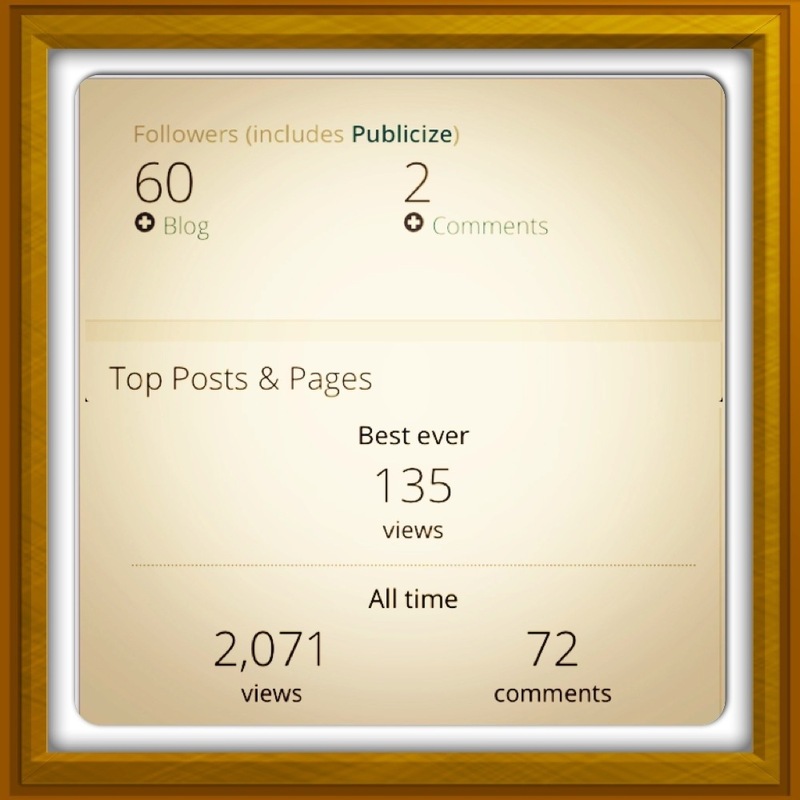 This blog was viewed about 4,900 times in 2013. If it were a NYC subway train, it would take about 4 trips to carry that many people. I have came a long way since last year. New year resolution of 2013 has been achieved. Hope that 2014 will be even better! Many of us have these aspirations where we hope to achieve one day. Blogging is one we do to express how we feel, change our feelings into words to get through to the others. I can’t explain how amazed I feel about words everyday. 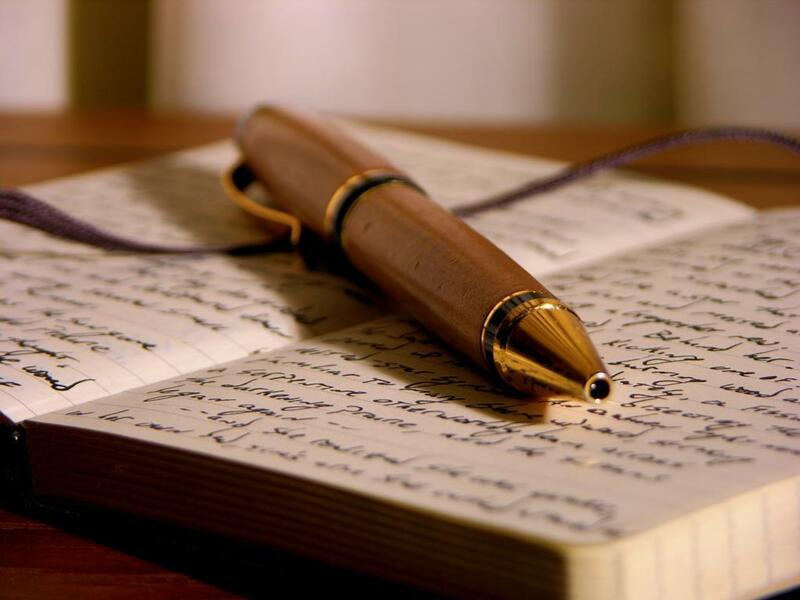 Some say they are not good writers and thus, they do not write. All of us are born to be writers. We write every single day. We write our own stories and all of ours, unique and special. We cannot choose how things go in our lives but we can choose how we want to live our life. We can choose how to look at things in a certain way – positive or negative. And we can choose whether to make difference in other people’s lives. We write our own fate and stories. And I hope I can do better and reach out to even more people out there.